Cryptocurrency is often the object of intense skepticism, and for good reason. Most initial coin offerings, or ICOs, seem pretty scammy, resembling vehicles to print money rather than sincere efforts to compete with Bitcoin and Ethereum, let alone to disrupt international banking. But a number projects built on top of the blockchain technology that powers all forms of crypto are working to fulfil the promise of a peer-to-peer-empowered world. Unlike the internet, which is controlled by tech giants who use our data to sell us goods and services, blockchain lets people connect with each other directly. Best of all, blockchain enables these same people to come together as organizations devoted to making our world a better place. Five current blockchain-powered efforts show how people are using blockchain to improve the environment on Earth and reach for the stars. According to the consulting firm Capgemini, blockchain would allow patient data to be seamlessly shared with patients and providers within a healthcare system without compromising data privacy and security. In the current patient-information flow, numerous discrete information systems controlled by different healthcare organizations and the insurance companies that pay for services actually impedes the delivery of those services to patients. But if patient information and treatment plans were held in a blockchain as smart contracts, the responsibilities of those providing services to patients would be better understood, and progress could be tracked in real time. This is expected to save stakeholders money while producing better outcomes for patients. In the U.K., the city of Liverpool is running a trial program with The Poseidon Foundation to use blockchain to help the city keep the carbon it emits within global limits, all while creating new economic opportunities. The Liverpool City Council will use the foundation’s blockchain platform to open access to carbon markets, which value carbon reductions and facilitate investment in action to combat climate change. Among other benefits, this blockchain solution prevents double spending of carbon credits designed to spur market action to address climate change. Then, as each transaction is verified, members of the public can authenticate actions such as reforestation. One of the most promising applications of blockchain is an app from a London-based Fintech firm called Humaniq. Designed to empower the global unbanked, the Humaniq app puts financial services such as transactions, borrowing, and saving into the hands of anyone in any emerging market, even if they lack a bank account. Using biometrics to verify a user’s identity, the Humaniq app works on most smartphones, and because there are no intermediaries in Humaniq’s Ethereum-based blockchain, transaction fees are zero. The app and its benefits are especially appealing to rural women in developing nations such as Senegal and Tanzania, where the access to capital and markets is low, even though the desire of these women to farm their land is high. In fact, African women are more likely to start a business than any other group of women in the world. 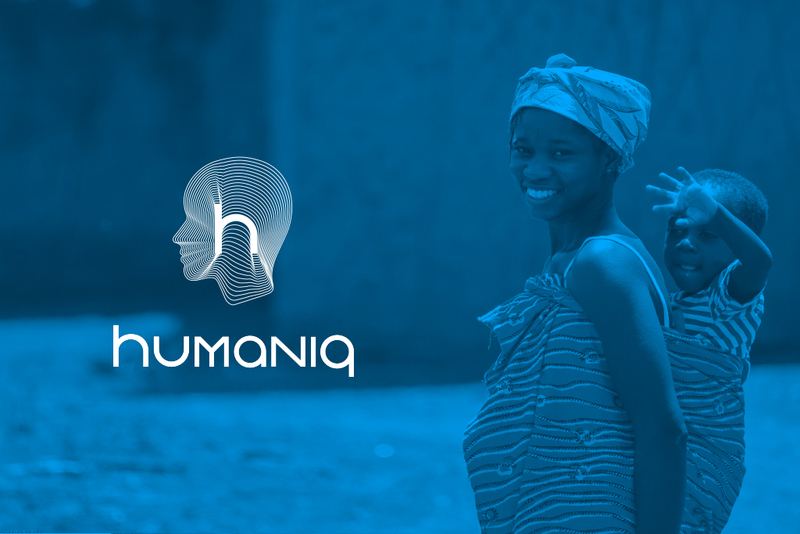 The Humaniq app is a boon to these female entrepreneurs, giving them a 21st-century tool to help them succeed, even in occupations as traditional as farming. In the Netherlands, the proposed ReGen Villages project plans to use a blockchain-based time bank to allocate discounts on homeowner association fees to community members who give their time to activities that benefit the new community as a whole—elder care, teaching, gardening, etc. In this case, blockchain is being used to help an already sustainable development meet its future needs, reduce costs, and decrease pollution, all while forging community bonds. As an indelible ledger of transactions, blockchain incentivizes citizens to create a virtuous circle of giving. One of the largest space telescopes on the planet could soon be given a boost by the power of blockchain technology. A startup called AIKON is working with Josh Peek, an associate astronomer with the Space Telescope Science Institute, to use the blockchain platform of another startup, HADRON, to process enormous quantities of research data collected by the Hubble Space Telescope. It is hoped that the cost of this blockchain solution could be several orders of magnitude lower than traditional cloud-based computing, freeing precious funds for actual research rather than infrastructure. While the jury is still out as to whether or not these five projects will save healthcare, cool the Earth, empower the powerless, enrich communities, or map the heavens, it is clear that for blockchain, at least, there will be life after crypto.